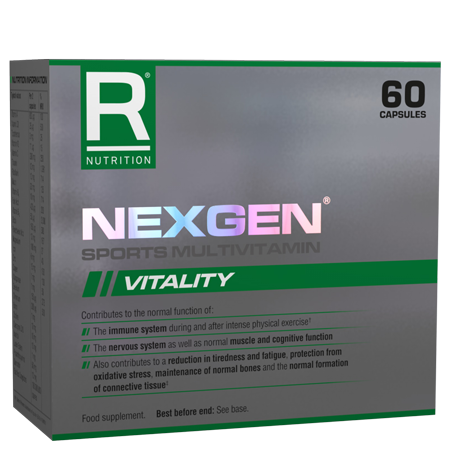 What is Nexgen® Sports Multivitamin? Reflex Nutrition’s Nexgen® Sports Multivitamin is a market leader in multivitamins, produced using advanced technology in our pharmaceutical grade laboratories. It includes the most important minerals and ingredients to contribute to maintaining both your nervous and immune systems before, during and after each workout. Among the many ingredients included in each multivitamin capsule, Nexgen® Sports Multivitamin contains magnesium for optimal muscle function and vitamin D3, which contributes to the normal function of the immune system. Reflex’s Nexgen® Sports Multivitamin with Albion® minerals has been created for both men and women who follow a regular exercise regime and want to support their nutritional goals. 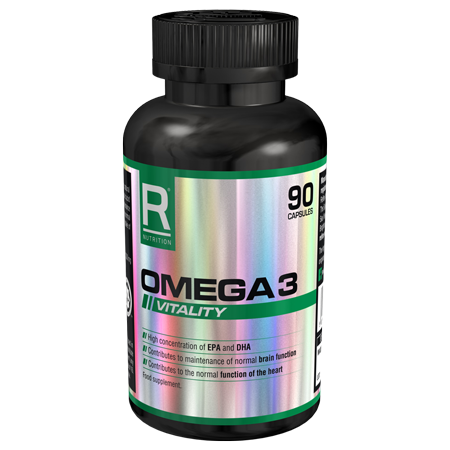 It is packed full of vitamins and minerals to support the nervous and immune systems. Take one capsule twice per day with meals. Exercise is a double-edged sword. The advantages of regular exercise are wide spread and hugely beneficial to overall health, however it can also increase nutritional demands. By supporting a workout regime with Reflex’s Nexgen® Sports Multivitamin, athletes can ensure they receive the most important minerals and vitamins that the body requires. This product has been designed specifically with sports and fitness enthusiasts in mind. 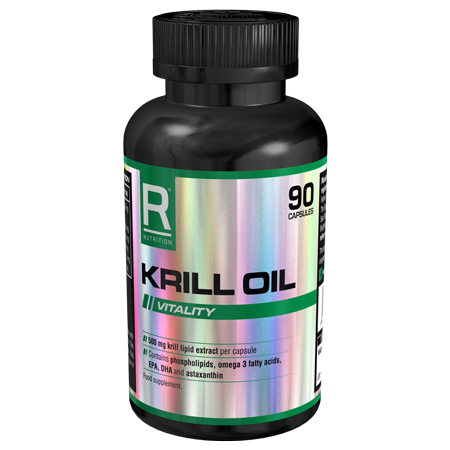 Our advanced technology and experienced research team has a superior approach to formulation and demand a fastidious level of quality, which has resulted in an optimum product. By taking two capsules a day, you ensure your body is topped up with vitamins and minerals, many of which are water-soluble and thus are not stored in the body. Read the nutritional profile for the full list of vitamins and minerals included in the Nexgen® Sports Multivitamin.